On April 24, 2015 at 11.56am, a devastating 7.8 magnitude earthquake struck Nepal. With its epicentre in the Gorkha region just 80 km from Kathmandu, it was the country’s worst natural disaster since 1934. Nearly 9,000 people lost their lives, more than 22,000 were injured, and almost 3.5 million people were left homeless. Seismologists had long warned that an earthquake was overdue. But as a developing nation coping with myriad economic woes, Nepal was ill-prepared for the devastation. A massive search, rescue, recovery and aid effort was launched. Miraculously, Nepal's sole international airport suffered only light damage which allowed aid planes to land with vital supplies. But much of Nepal's already poor infrastructure was shattered. Roads were damaged and lines of communication were cut. Entire villages were flattened. Remote communities were cut off from help, and had no means of contacting the outside world. The earthquake triggered an avalanche on Mount Everest, killing 21 people – the single deadliest day in the mountain's history. More than 250 people went missing in landslides across the popular trekking region of Langtang. Aftershocks measuring up to magnitude 6.7 continued to shake the country for days, causing yet further destruction and hindering rescue efforts. The country was crippled for months, and the crisis was compounded further by a border dispute with India, cutting off Nepal’s supplies of gas, fuel, medicine and food over the brutal winter. But despite the widespread destruction, some areas first thought to be completely wiped out, like Namche Bazaar, had actually suffered relatively minor damage. 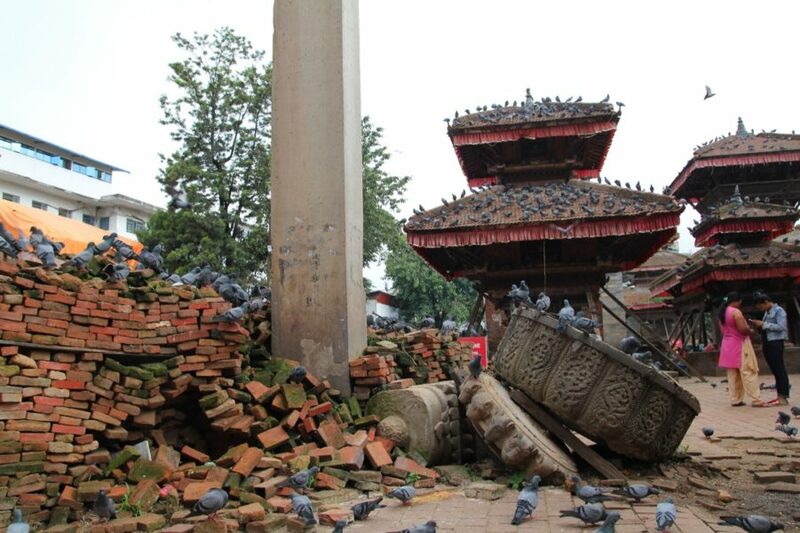 And much of Nepal's archaeological heritage, including many of the temples in Kathmandu, Bhaktapur and Patan, remained standing (although damage to Kathmandu’s famed Durbar Square is severe and reconstruction is likely to take many years). With the exceptions of Manaslu and Langtang, most trekking routes and the country’s tourism infrastructure were largely unaffected. Teahouses quickly recovered, international tourism businesses made a coordinated effort to boost the industry, and, in the latter half of 2015, trekkers started to return. The message was clear: Nepal was open and safe for tourists, and by visiting they could directly contribute to the country’s recovery. 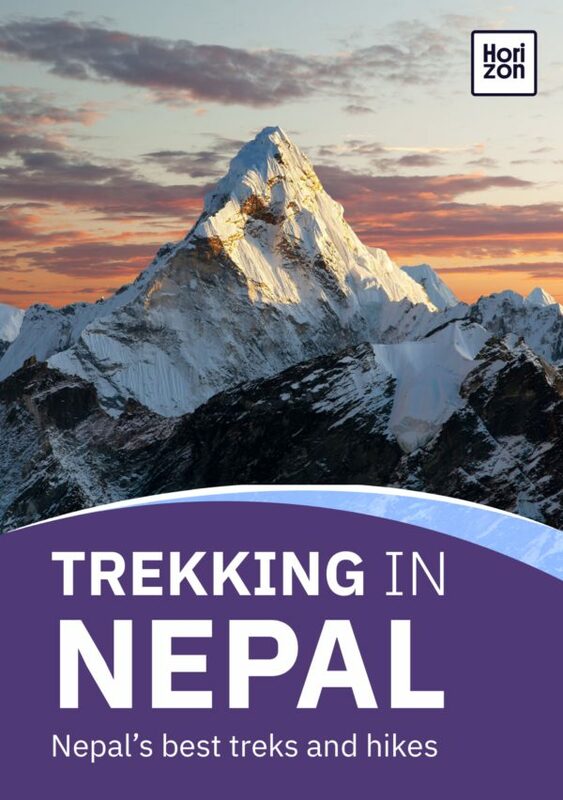 Now, just three years after the earthquake, all Nepal's trekking routes are open again and Everest, Annapurna, Lower and Upper Mustang, Dhaulagiri, Makalu, Dolpo, Humla and Jumla are all seeing record numbers of visitors. Nepal today is in the middle of a reconstruction boom. Roads are being resurfaced, infrastructure is being rebuilt, and the unexplored far western and eastern trekking regions are being mapped. And it seems to be working: More than a million tourists visited in 2017, and the country is aiming for two million by 2020. Most are first timers coming to experience trekking in the Himalayas, but there are also many repeat visitors – Nepal’s slogan, “Once is never enough” holds true for many. But there is still much reconstruction work to do. Many people - usually the poorest, or those in remote regions - are still in need of assistance, and among visitors to the country are many who want to help. But would-be volunteers should tread carefully. Although respected organisations like UNESCO and VSO are actively seeking qualified volunteers, countless other dubious organisations sprang up after the earthquake, charging substantial sums for arranging questionable activities presented as humanitarian projects. A lot of this so-called volunteer work is unsustainable and counterproductive, displacing local people from employment and training opportunities. As with all international volunteering, exercise due diligence before getting involved (for more, see Adventures Less Ordinary: How to travel and do good). Probably the simplest and best way to help Nepal’s recovery is by visiting the country. Make sure your money goes where it’s most needed by hiring local trekking guides, eating in local teahouses and staying in family-run guest houses. Buy Nepali-made products and crafts from local stores. Take photographs of the wildlife, heritage, mountains, and joyful people. And most of all, share your epic experiences in this mountain nation with the world.